Memory is like sand in my hand. I keep some and some is going…. But I was not discovering about me. I was discovering about cinema. My point was, could I find a cinematic way to tell a life and what is around it? What are my tools? How can I make it cinema, and not just recite something? I succeeded in some things, specially when I made it vaguely fake. Agnes Varda talking to The Guardian about The Beaches of Agnes. But she could just as easily be talking about her approach to film making. The French New Wave feminist goddess is definitely on our list of filmmakers to watch during this Directed by Women global viewing party. (my pick: Vagabond). 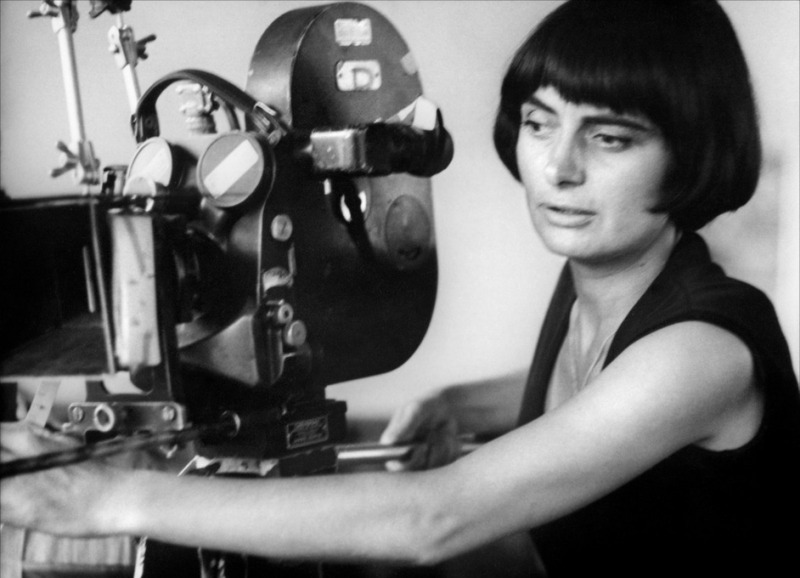 This entry was tagged Agnes Varda, directed by women, french, new wave. Bookmark the permalink.